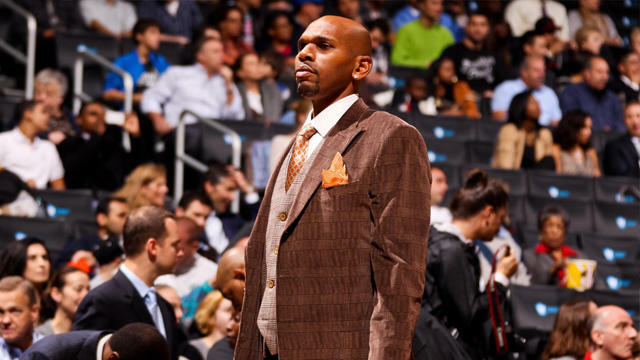 Toronto seems to be a place of new beginnings for Jerry Stackhouse. The former University of North Carolina Tar Heel was drafted third overall in the 1995 NBA Draft held at the SkyDome, now Rogers Centre. Then the 18-year veteran shooting guard got the call last season to join the Toronto Raptors as an assistant for his first NBA coaching gig. Now it looks like Mississauga will be another city for new beginnings. The Ontario Summer Games are around the corner and the city of Mississauga has a whirlwind tournament planned for athletes, coaches, fans and residents. From August 11-14, the city will be overrun by over 3,500 athletes between the ages of 12 and 18-years-old playing in 34 sporting events including basketball, baseball, softball, sledge hockey and sailing. Besides Mississauga hosting the largest Ontario Summer Games ever, the tournament is slated to be one of the most social and accessible Games because all venues have free admission and all Mississauga venues have free Wi-Fi. The conversation starts with the OSG hashtags #osg2016 and #Bringithome, also the theme of the Ontario Summer Games. 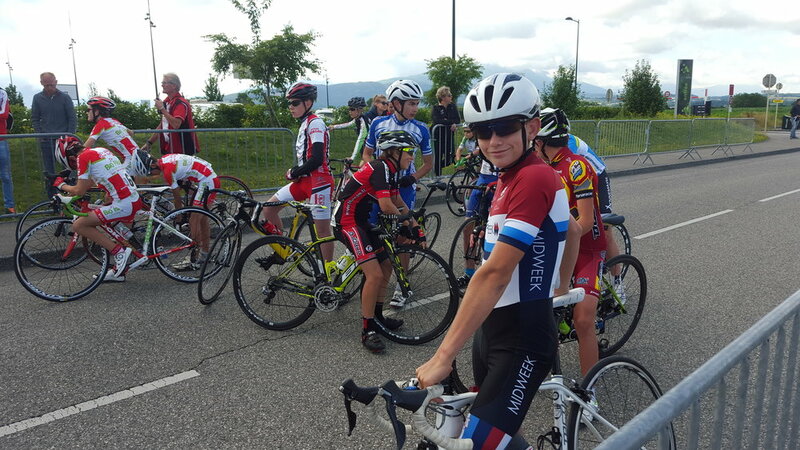 Can you imagine riding a bike for nearly 5,000 kilometers in a matter of five months?